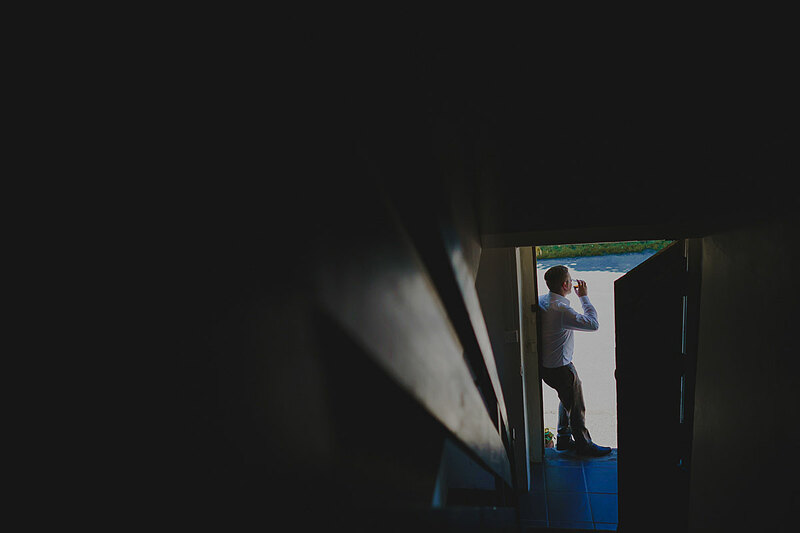 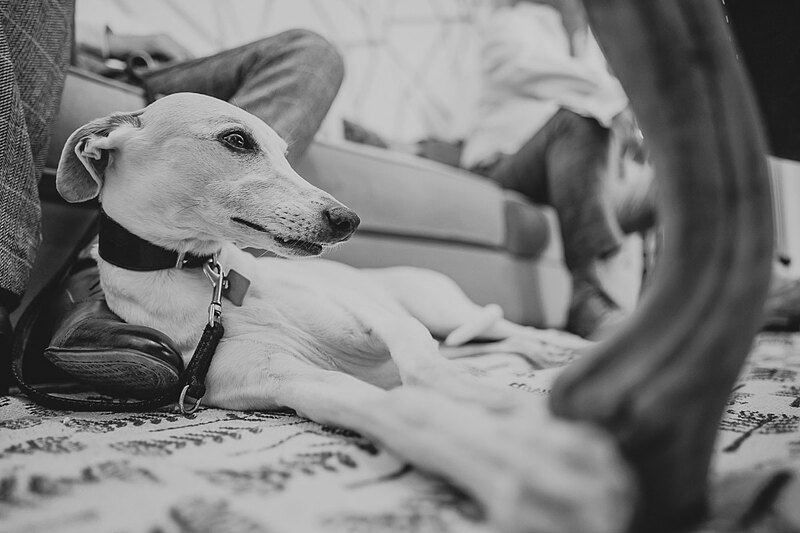 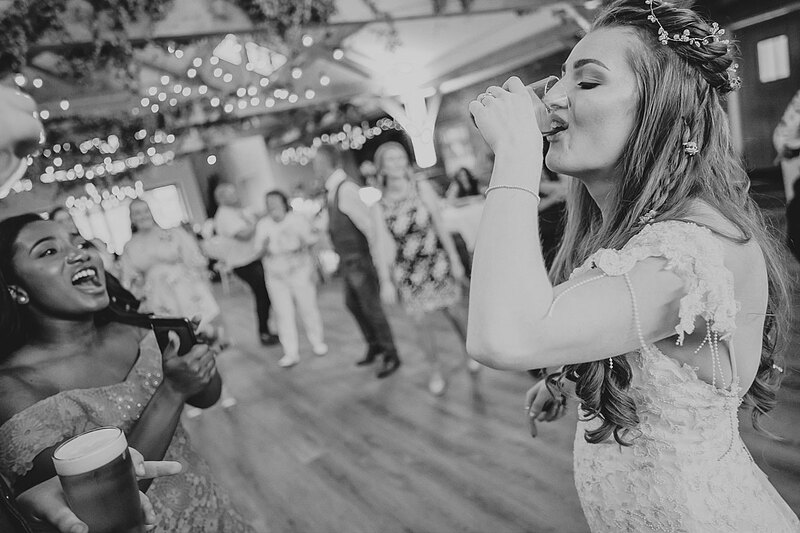 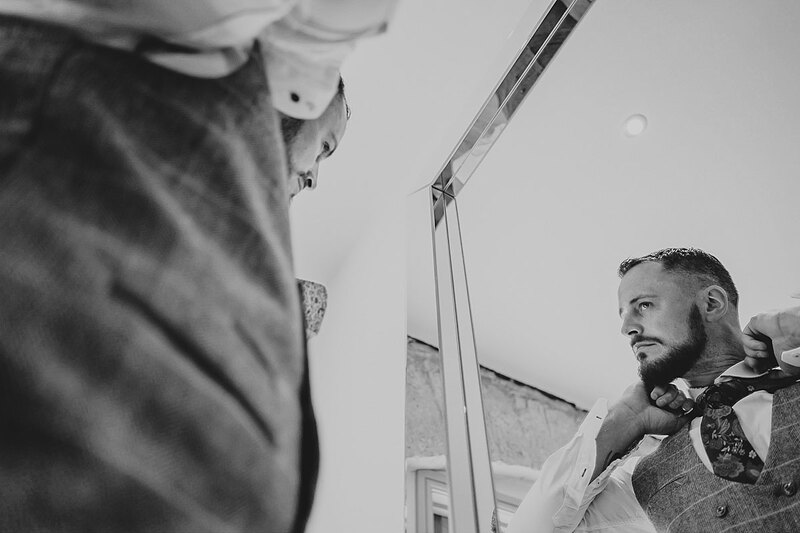 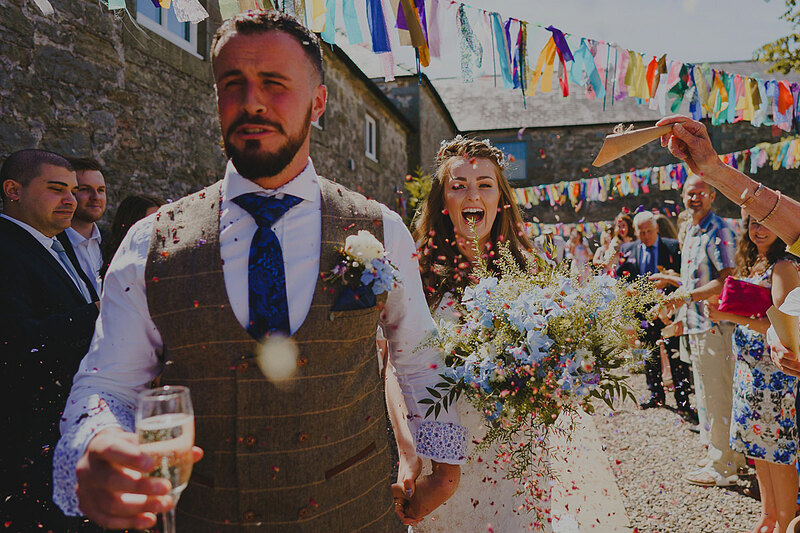 One of the best things about my ‘job’ is the sheer diversity – every wedding is totally different; every moment is different, even if I’m shooting a the same venue. 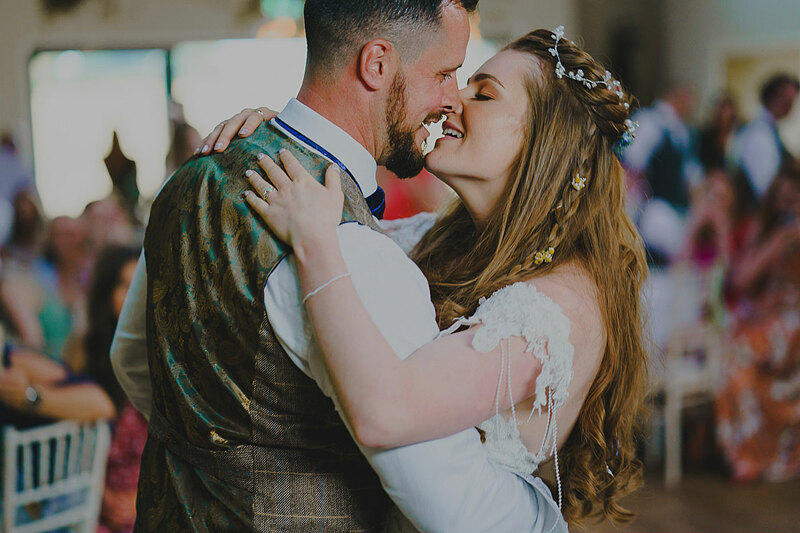 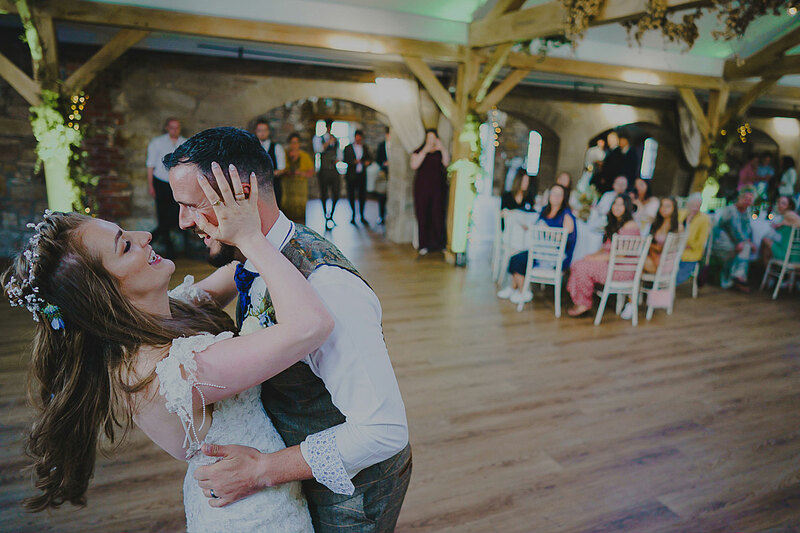 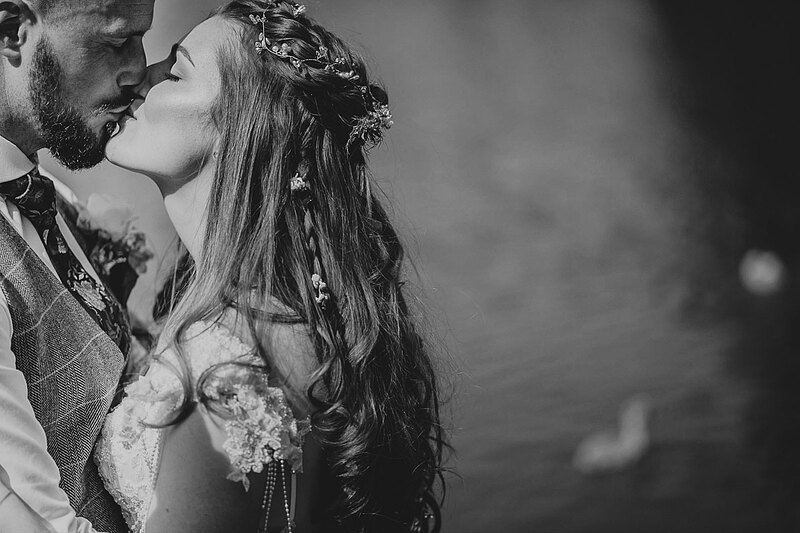 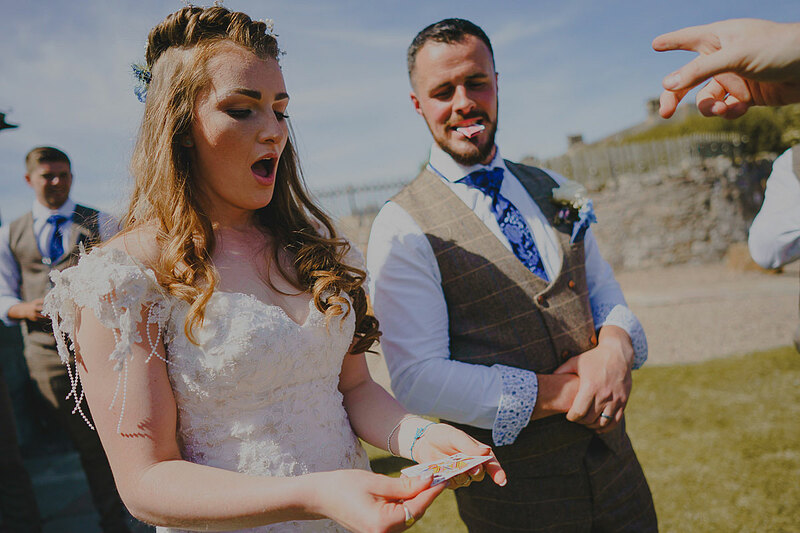 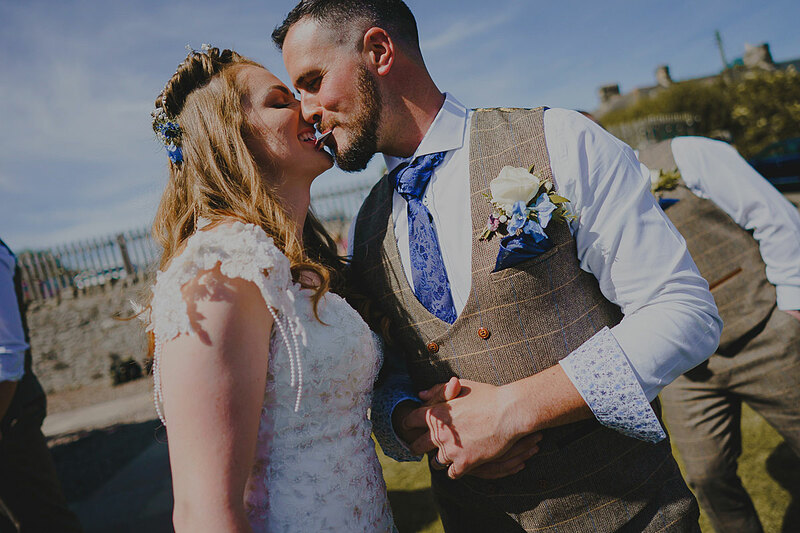 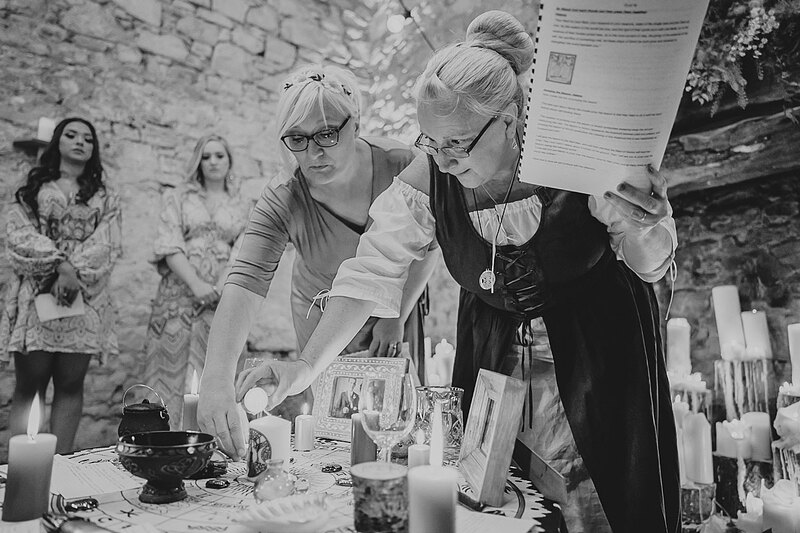 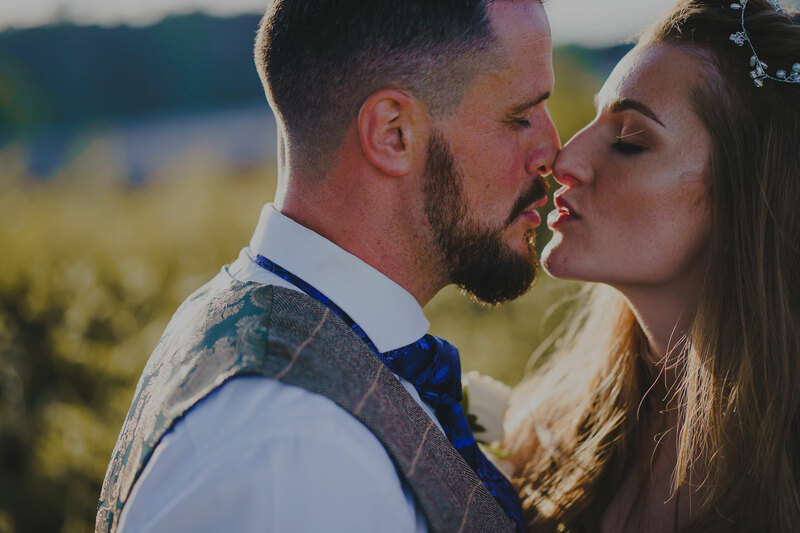 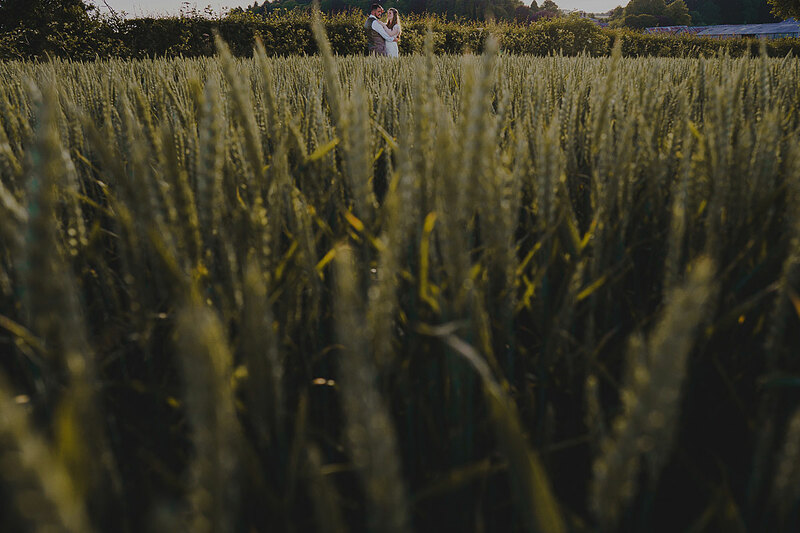 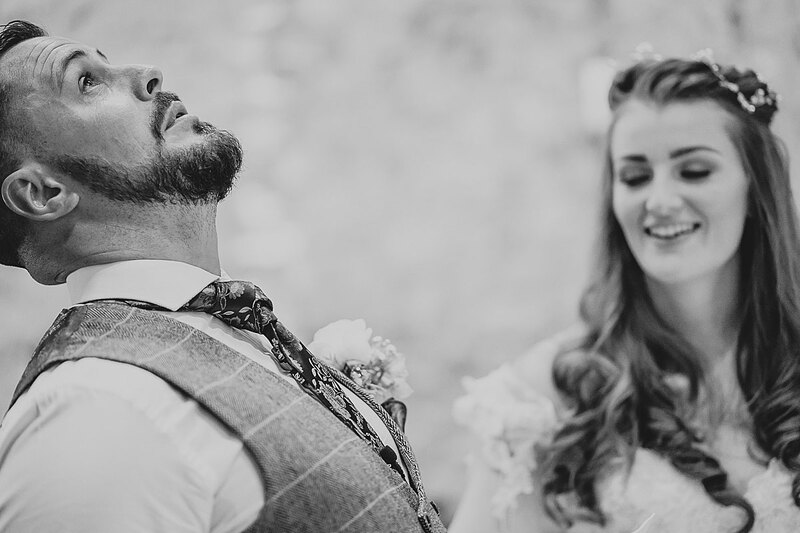 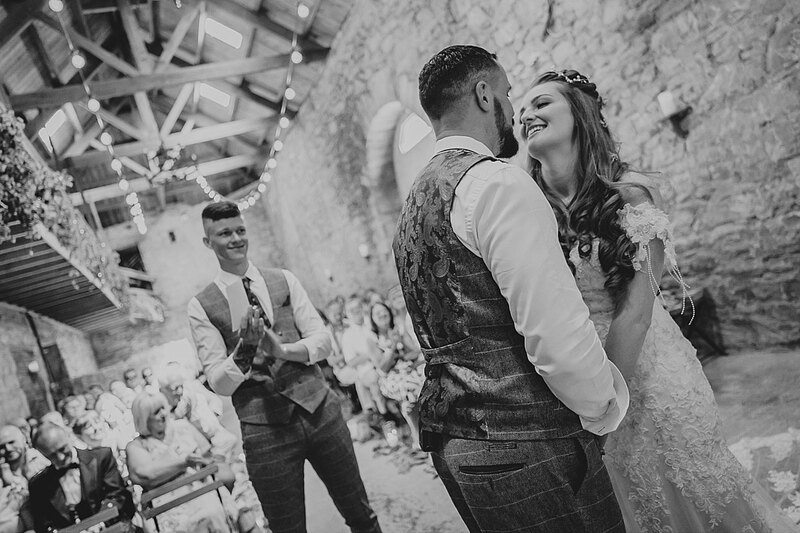 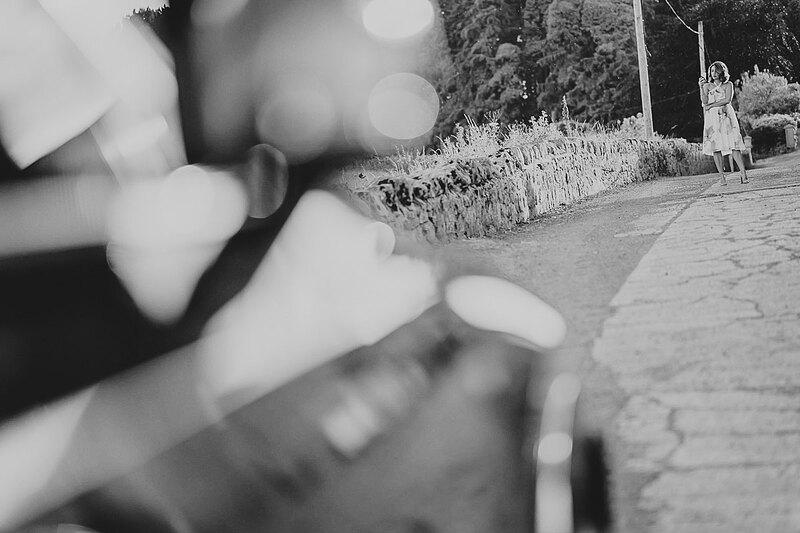 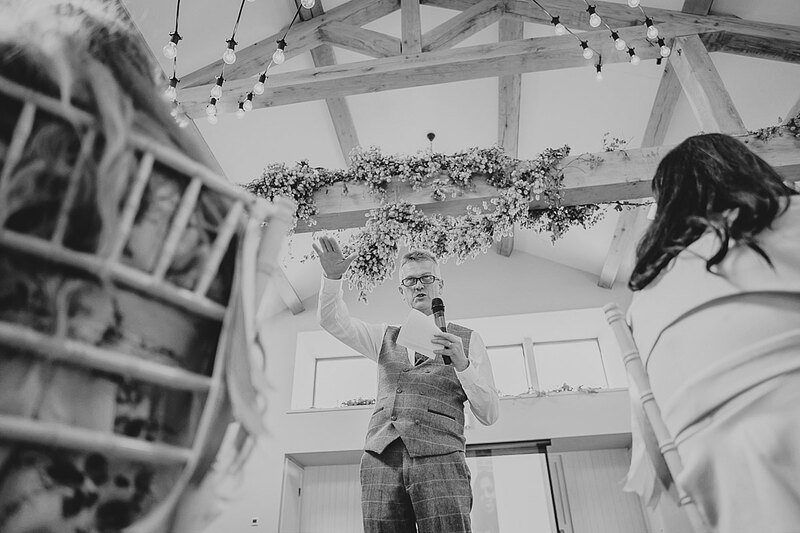 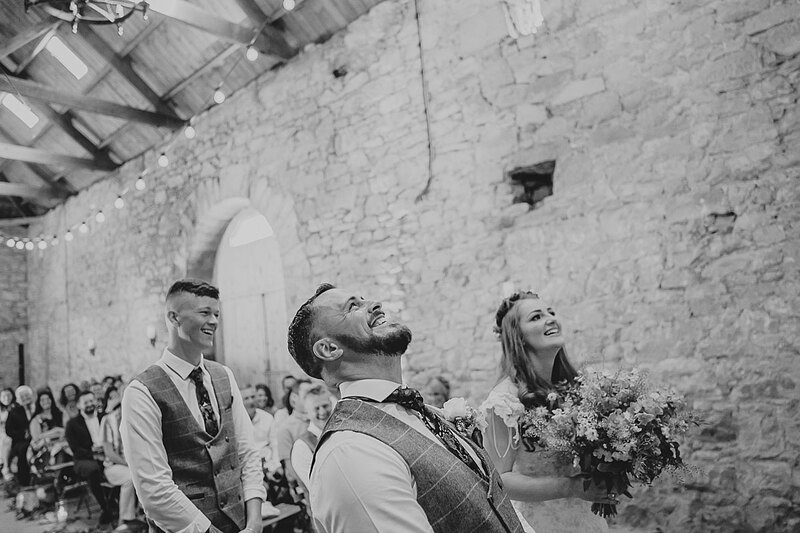 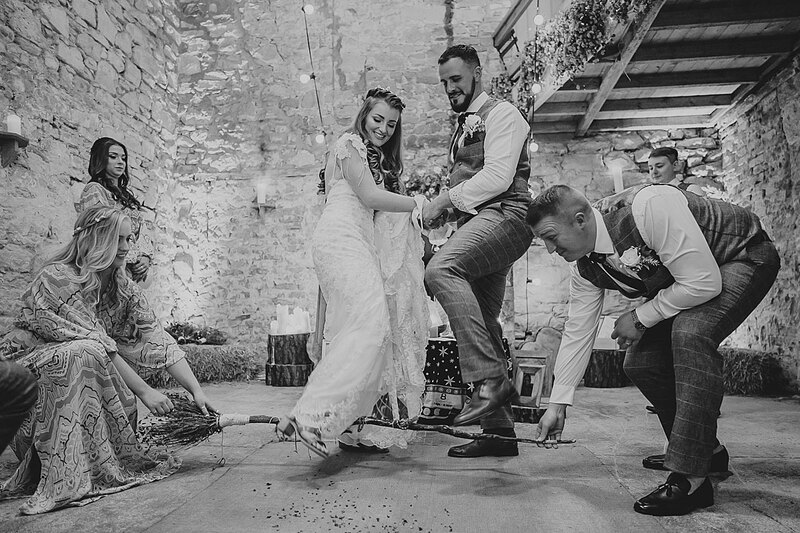 Erin & Martin’s Doxford Farm wedding photography in Northumberland was a great example of this, as it was the first time I’d captured a Wiccan wedding; loved it! 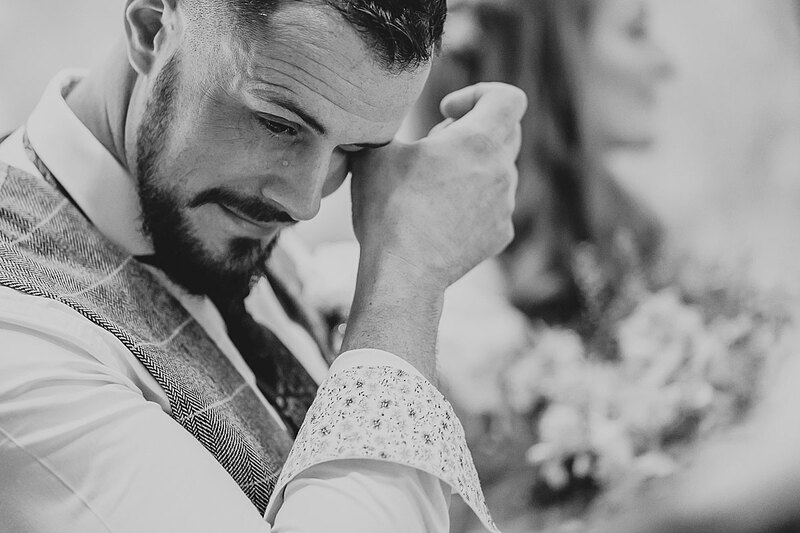 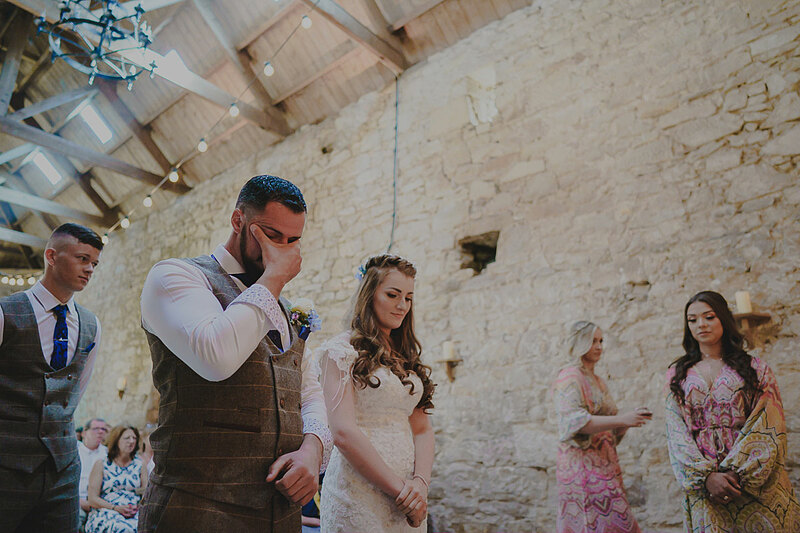 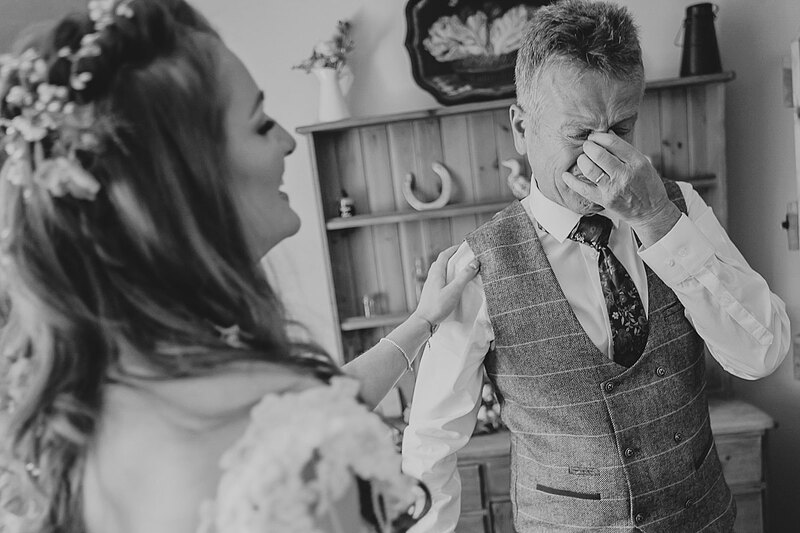 There was *so* much emotion for me to capture; from Martin’s emotional tears as Erin was walking down the aisle (and quite a bit more throughout their ceremony, too! 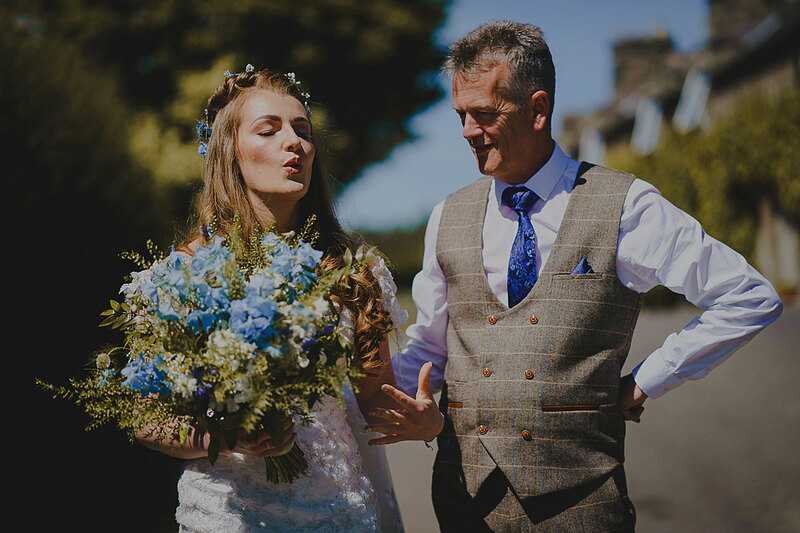 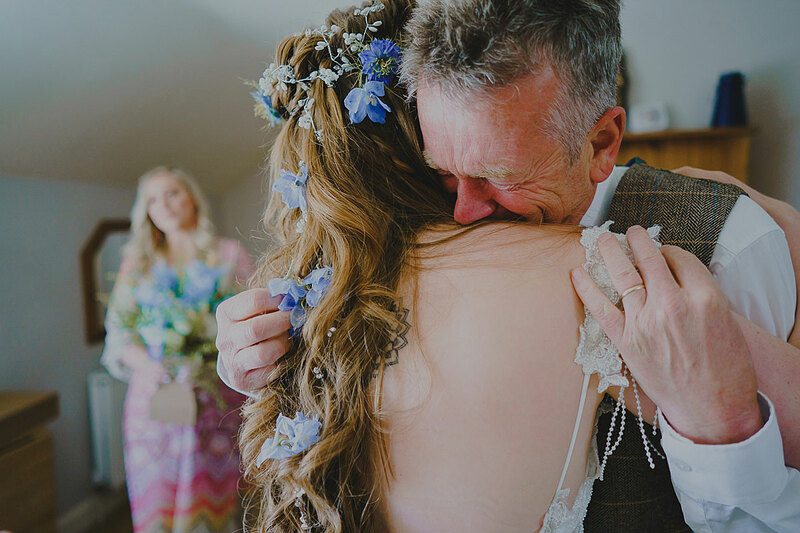 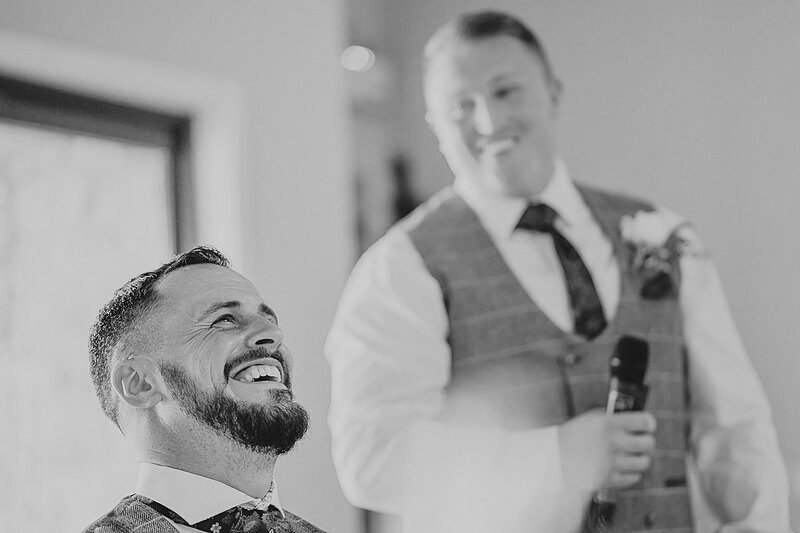 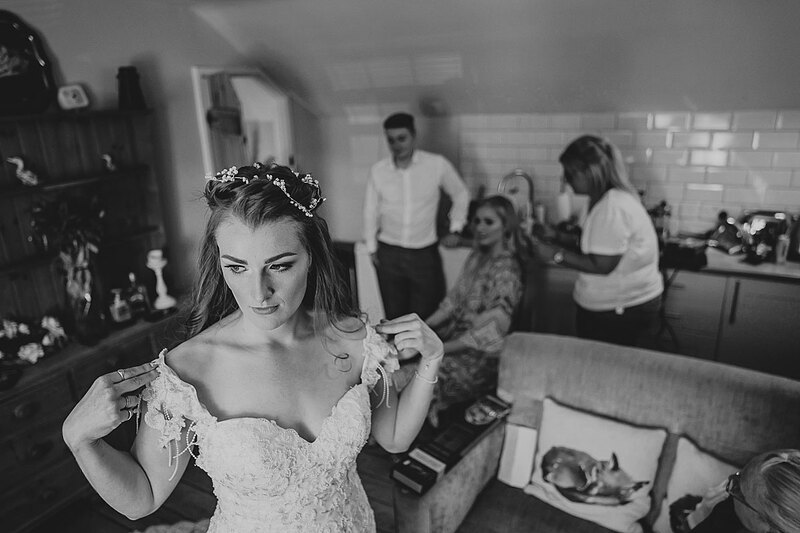 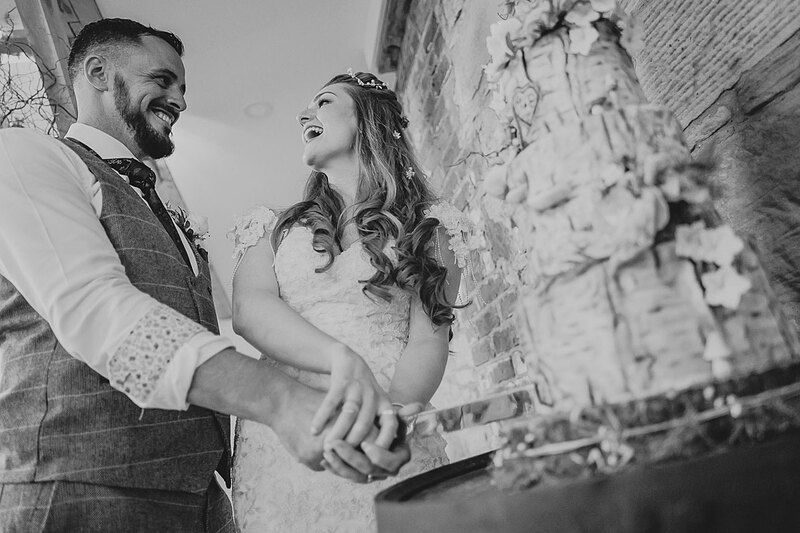 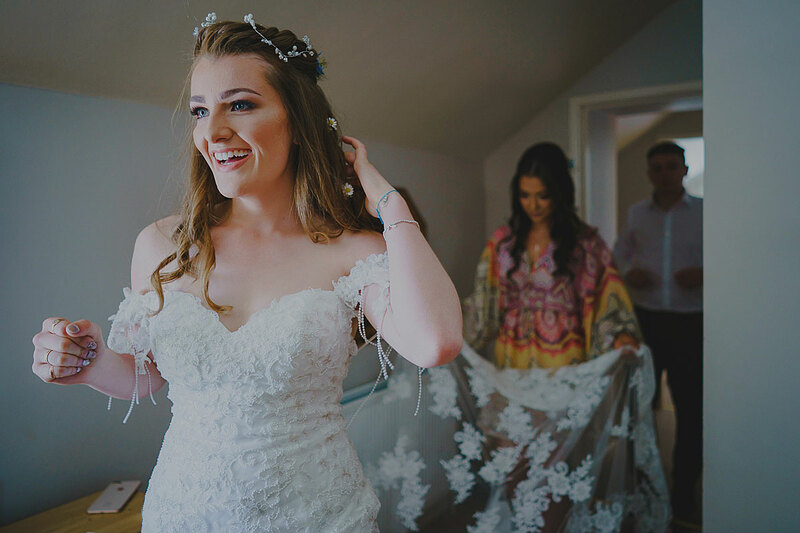 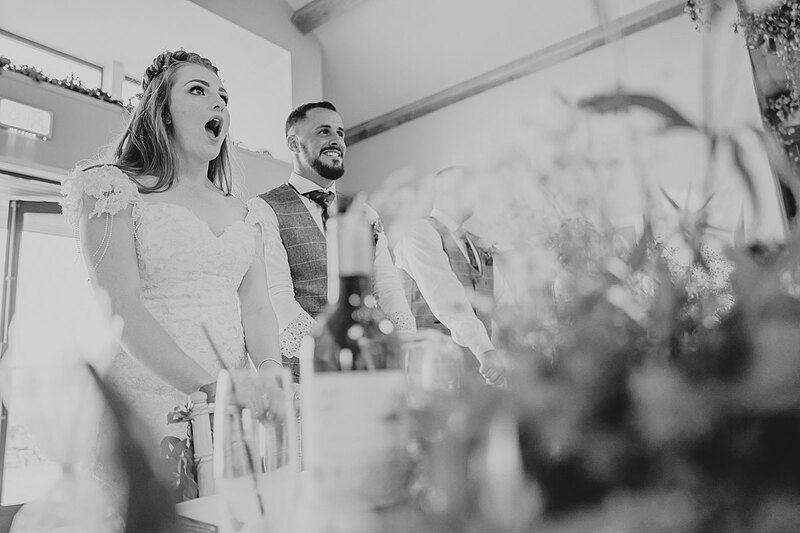 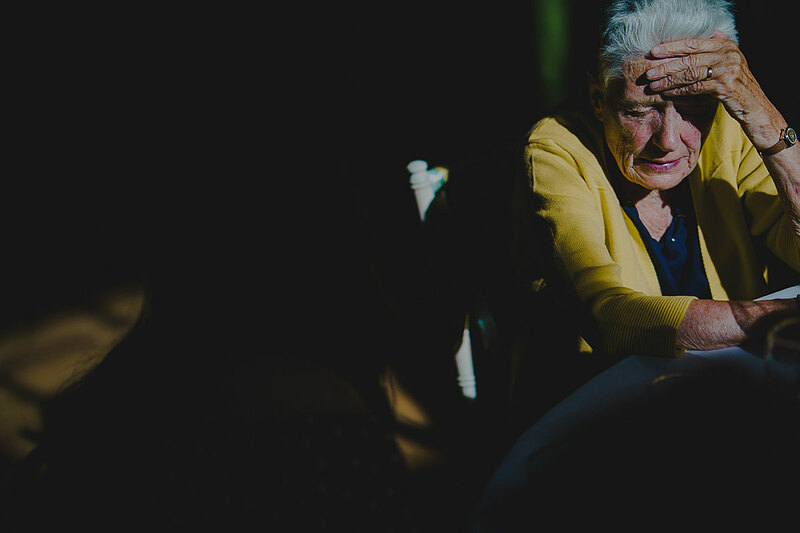 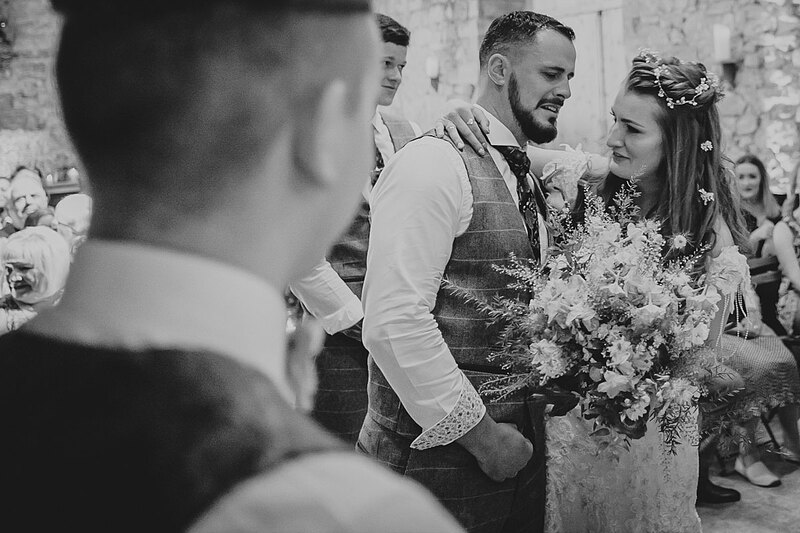 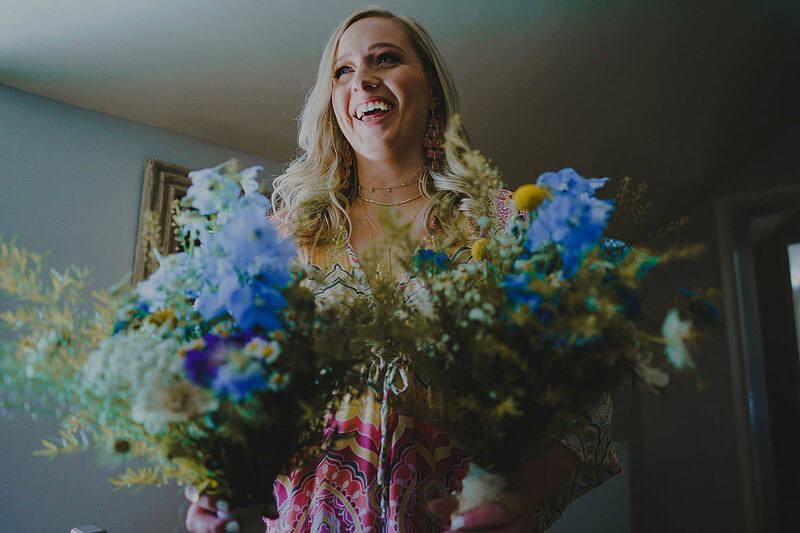 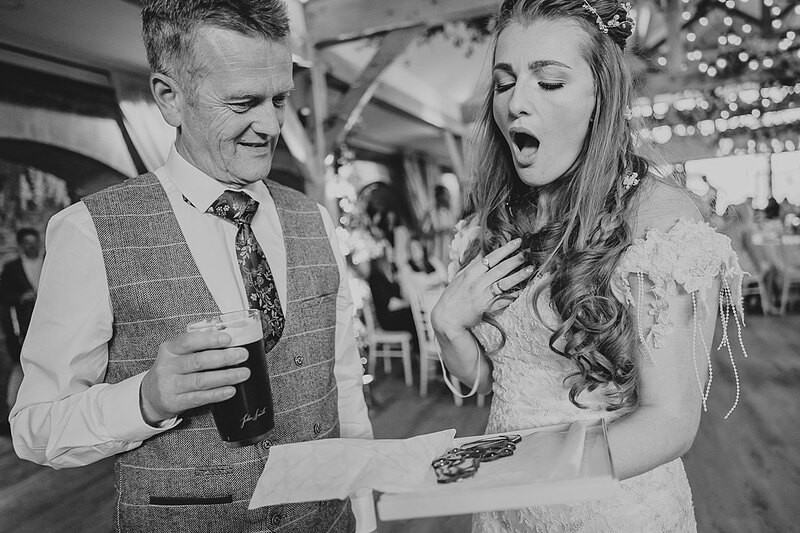 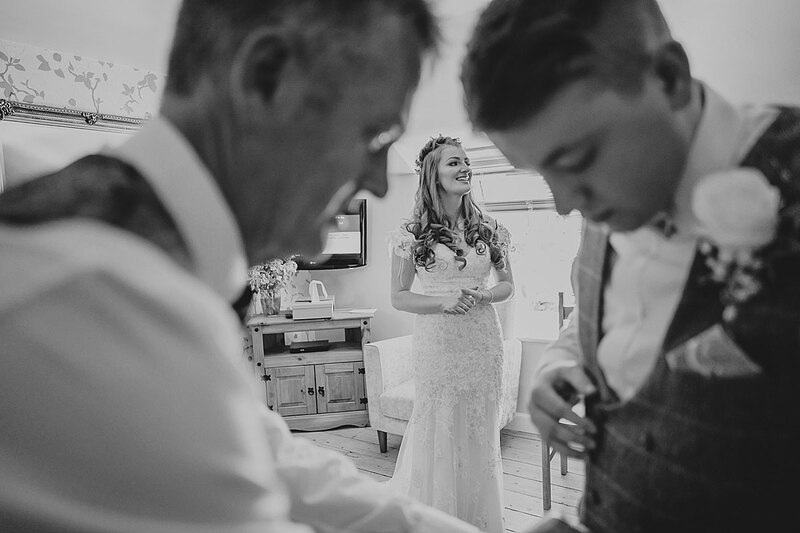 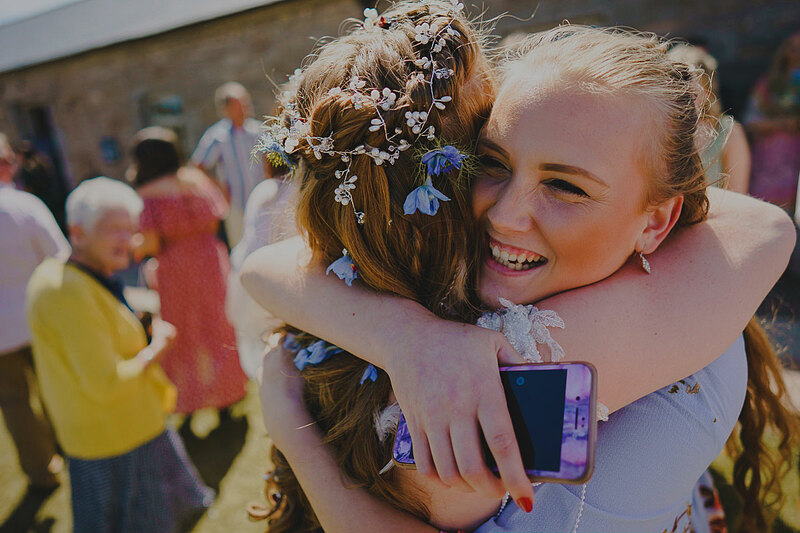 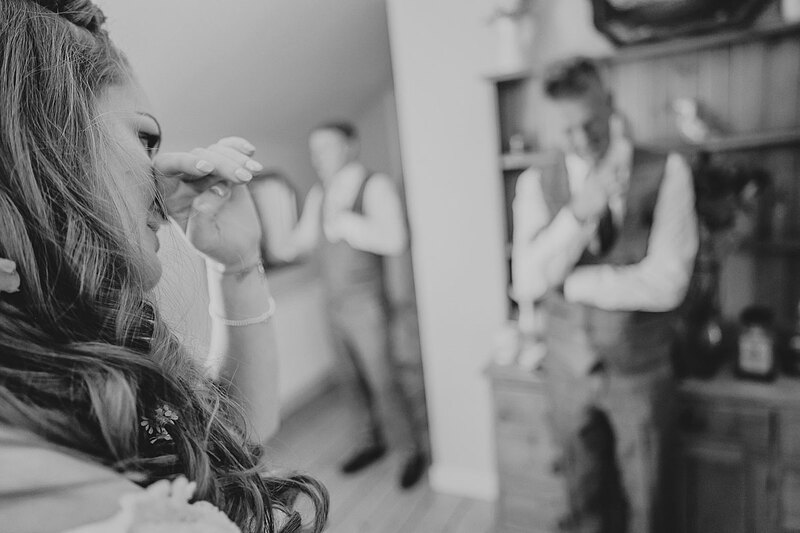 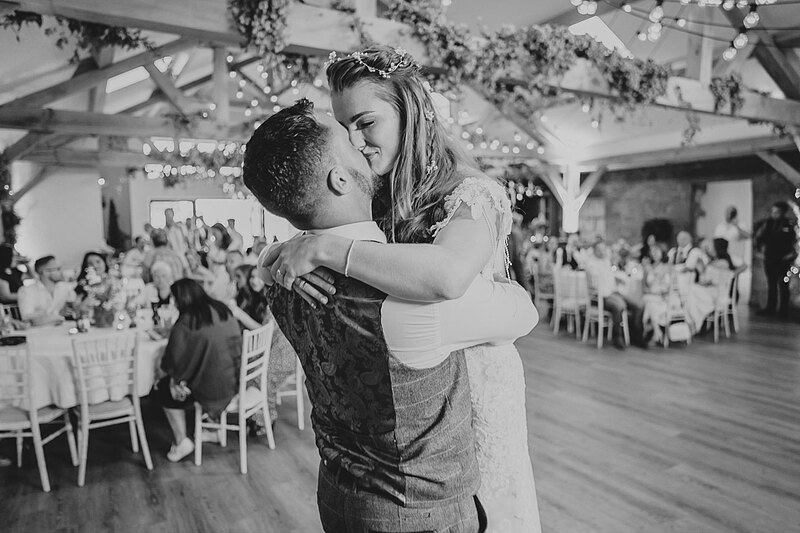 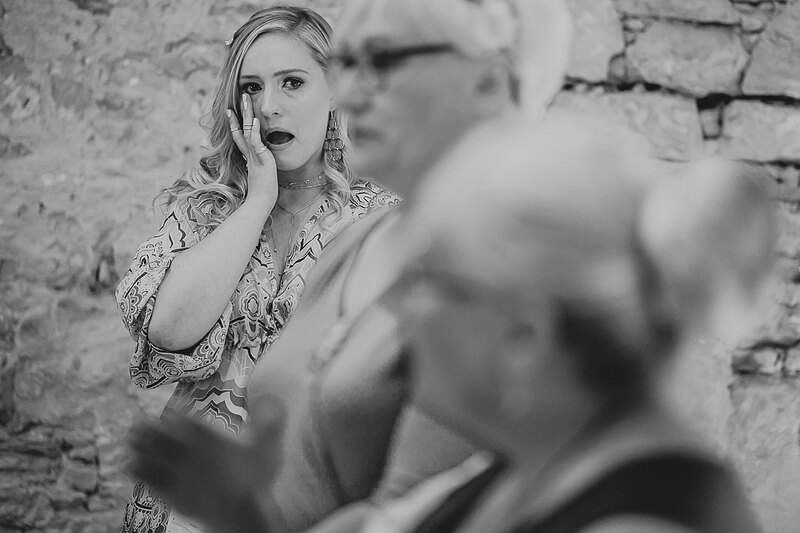 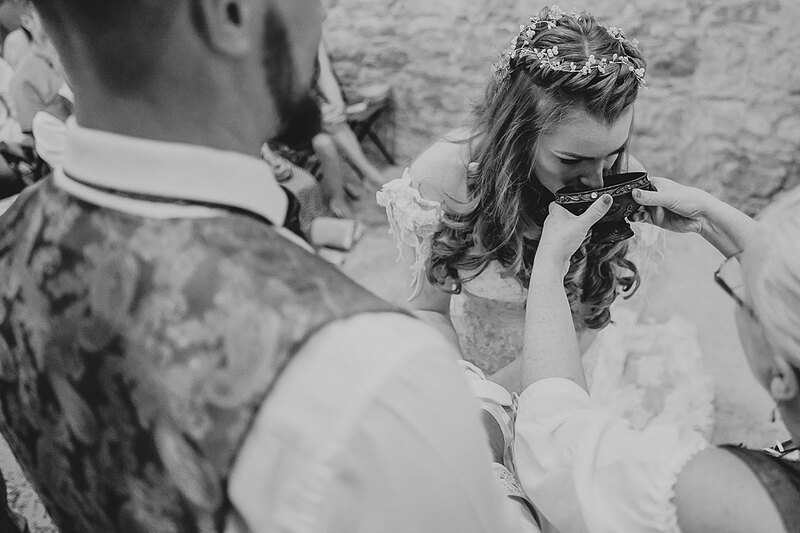 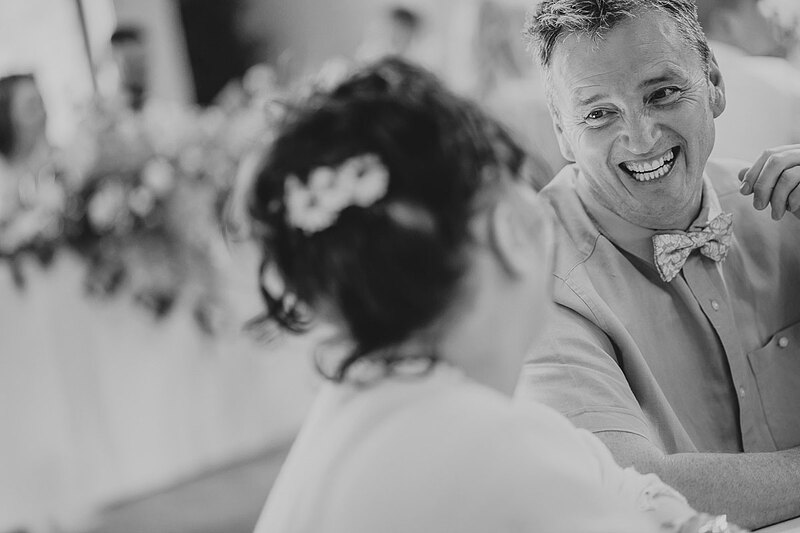 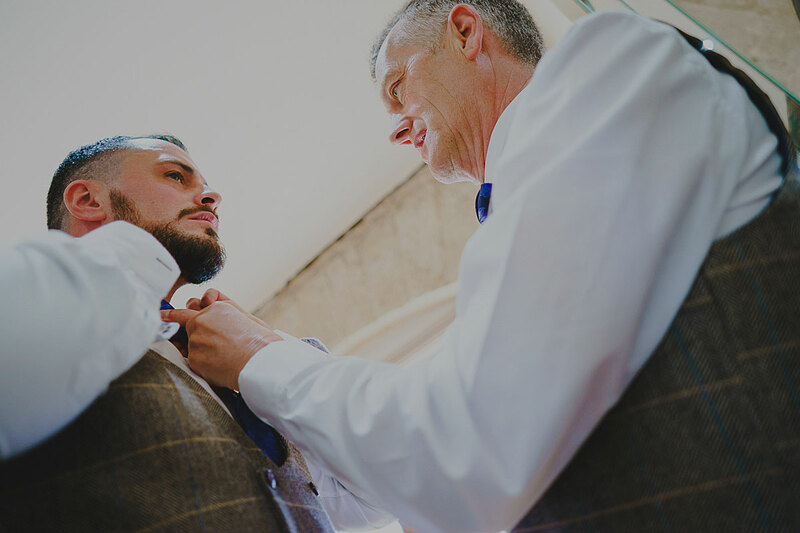 ), to Erin’s dad’s emotional embrace of his daughter when he saw her in her dress for the first time – and much more – such an honour to be able to capture these unique moments for them.